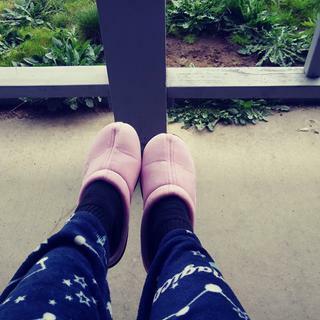 My slippers are beginning to show some wear and I thought these looked sturdy enough to wear outside. I didn't have any slippers and they are wonderful. 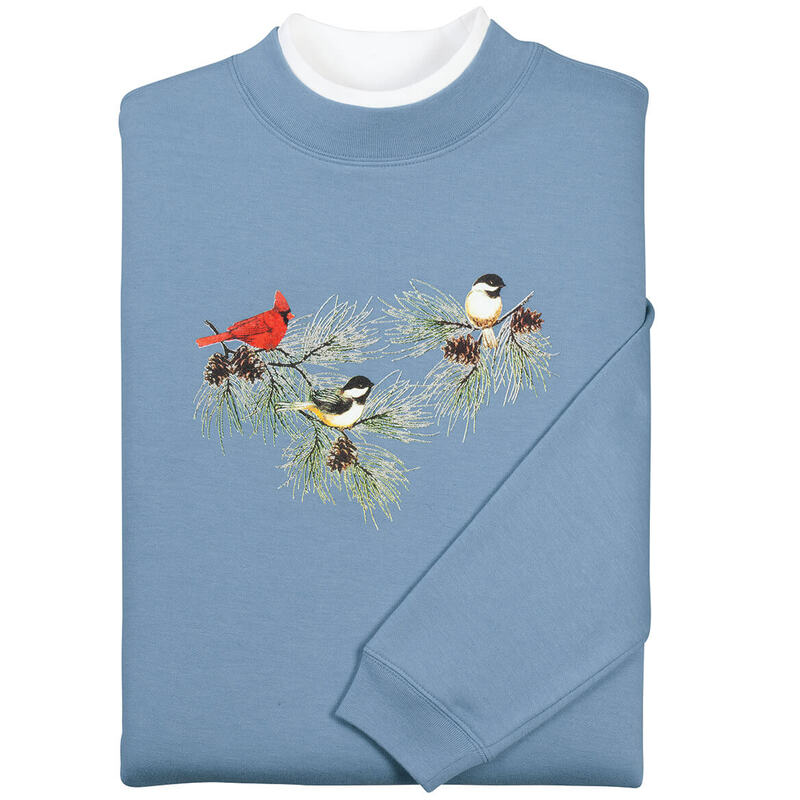 they look like they would be perfect for cold weather climates. The seem to be very comfortable and durable. The style as it being a slip in is nice too. 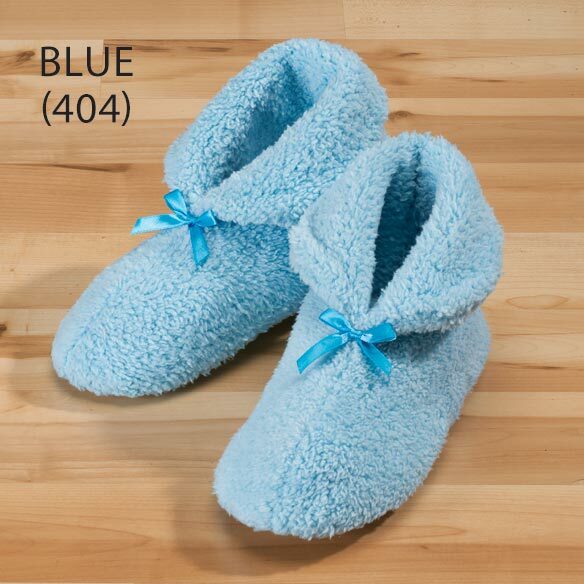 Good slippers with memory foam. 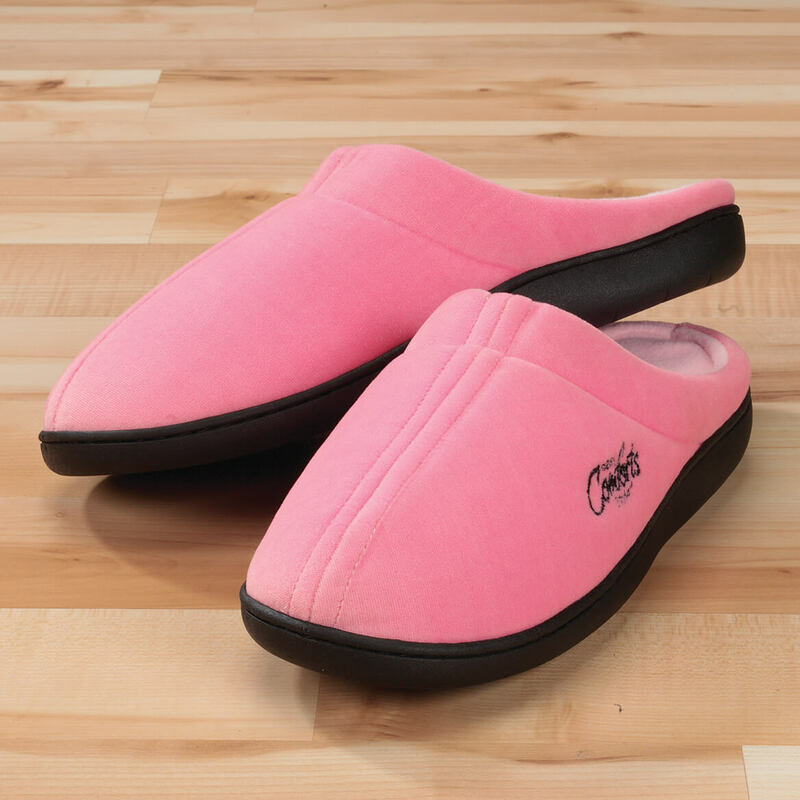 I love memory foam slippers, good price. They look comfortable and well made. 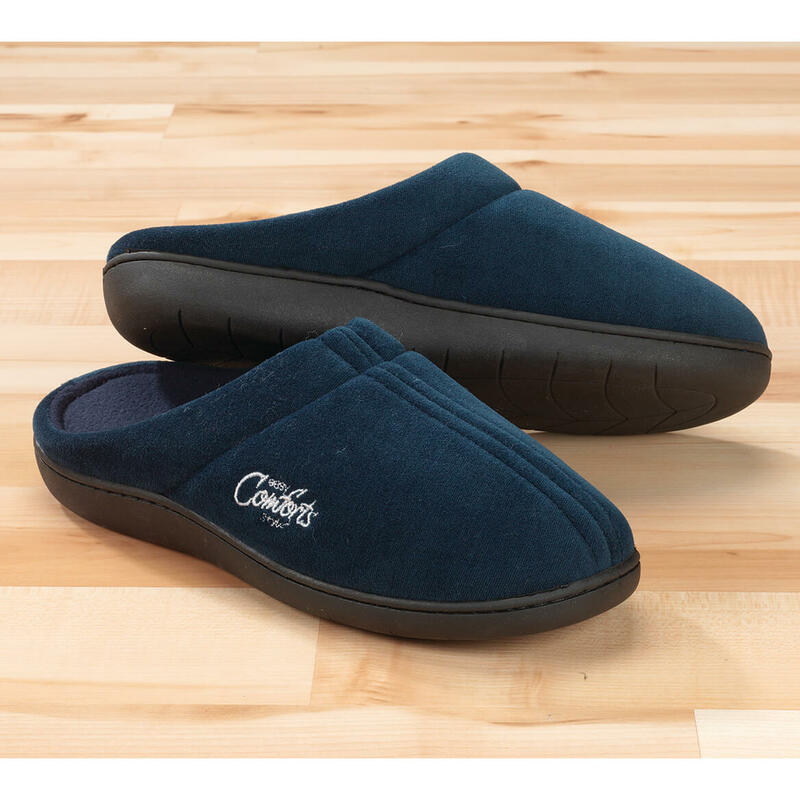 My feet hurt often after running errands, I trust miles kimballs products, I know these these slippers will be, just what my feet need. 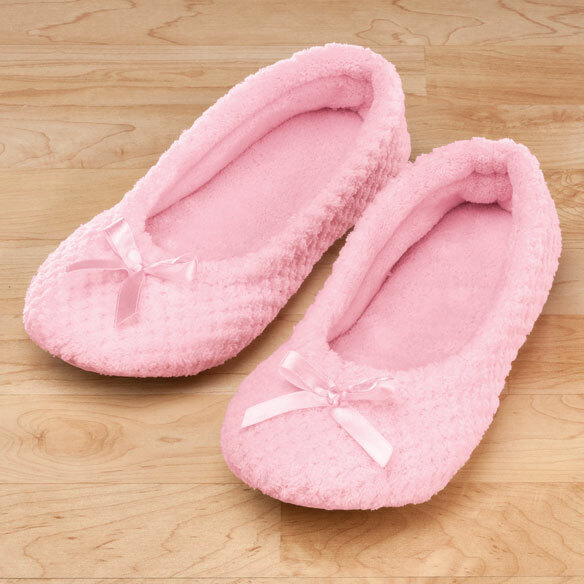 I live in this type of slipper. I haven't tried memory foam and I think they will be comfortable. Also a good price and pretty colors. I wish there was a sizing chart on them more the small, medium, and large. You have to guess at the size because all slippers and shoes are different. Donated these to a friend, for they were way too big. 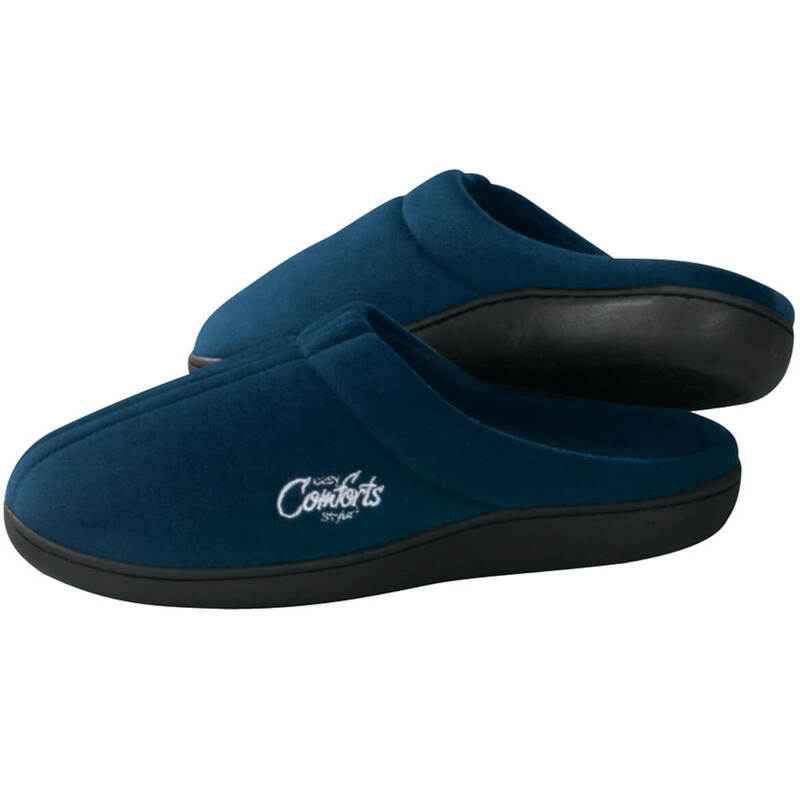 Great price looks comfortable easy access pretty color and memory foam. Like memory foam comfort and color. 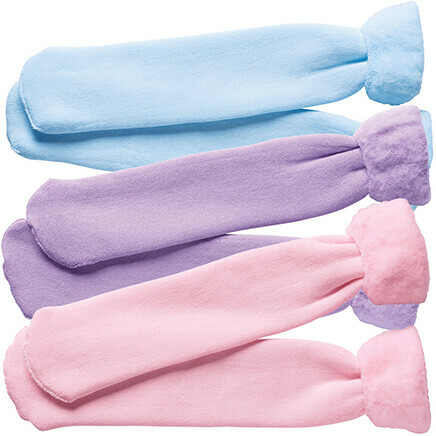 need them; look soft and comfortable. just the right size for me. Small sizes are hard to find sometimes. Easy slip-ons. Have had this type of slipper before and old ones are wearing out. Very comfortable. Hoping fits well & lasts long. They do look comfy. BEST ANSWER: Thank you for your question. 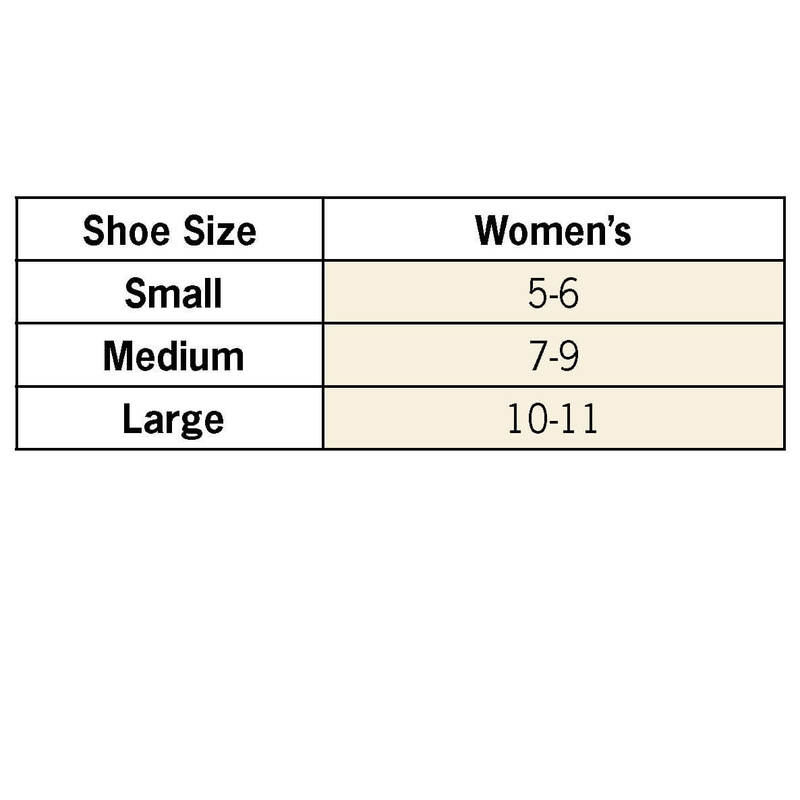 The Large size fits a men's 9 1/2 and women's 10 1/2. We hope this helps. I wear a size 7 1/2 W is this a good choice for a wide foot? FOR SURE! THEY ARE VERY COMFORTABLE FOR ALL WIDTH OF FOOT. BEST ANSWER: Thank you for your question. Large is size 10-11. We hope this information will be of help to you. BEST ANSWER: Thank you for your question. Medium fits shoe sizes 7-9. We hope this information will be of help to you. what is the shoe size for M? BEST ANSWER: Thank you for your question. Medium fits show size 7-9. We hope this information will be of help to you.